Infinity Gymnastics & Dance is an outstanding gymnastics and dance studio in Oakleigh South. Offering an array of exciting classes including hip hop, gymnastics, ballet, flex and tone, jazz, lyrical, tap, contemporary, yoga, martial arts, character, classical. The studio also offers rehearsal space for hire, kids parties, holiday programs, incursions and excursions, specialist programs, elite gymnastics streams and has an event space available for large scale corporate events. 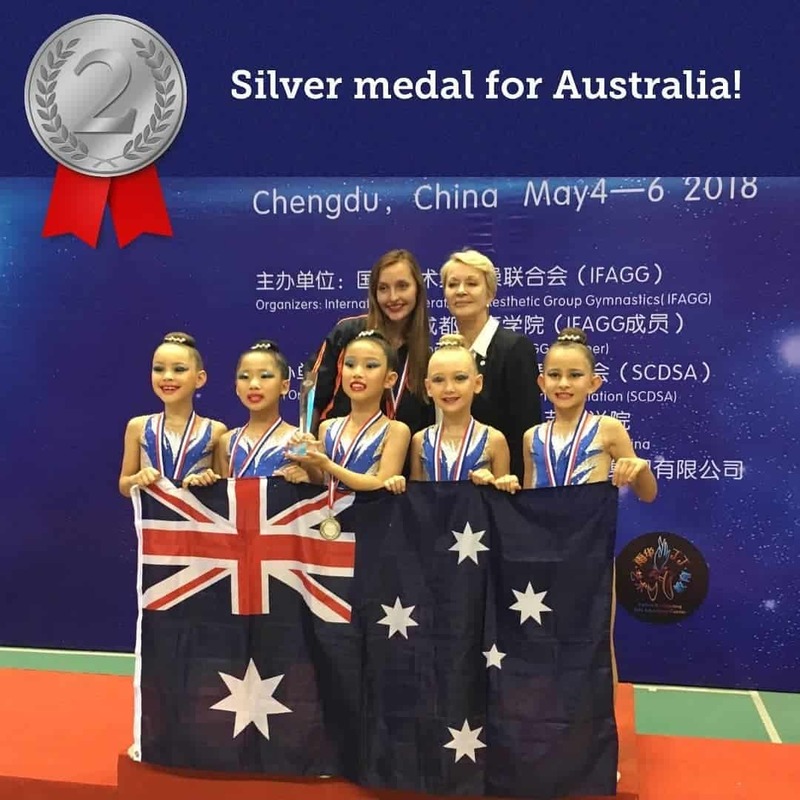 Infinity Gymnastics and Dance was launched in 2018 as a recreational arm to the well-established and accomplished Glen Iris Rhythmic Gymnastics Club. The new program was initiated to include dance classes, studio hire, holiday programs, adult’s classes and Aesthetic Group gymnastics both an elite and recreational program as well as, offer classes for mums & bubs, pre-schoolers & school-aged children. The program is currently undergoing expansion and additional and diverse classes are being offered. Glen Iris Rhythmic Gymnastics was founded by Tatiana Loukianenko as "Melbourne Rhythmic Gymnastics School" in 1993 with classes held St. Mary's Church in St Kilda. It started as a recreational group of gymnasts and used as a selection field for the Rhythmic Gymnastics High-Performance Centre where Tatiana was a Head Coach from 1994-2002. In 2004, the Club was renamed as Glen Iris Gymnastics when Tatiana came back from Canada where she worked as Head Coach at Quebec Rhythmic Gymnastics Club in Montreal. After a few years, Melbourne Rhythmic Gymnastics School’s students started to compete in Victorian State and National Championships.The Club moved to the Korowa Anglican Girls School's gymnasium in 1996. Over the years, the Club had an impressive and strong representation at both National and International competitions with a growing number of gymnasts being selected to represent Victoria at the Australian Championship and competing both interstate and overseas. In 2016, Glen Iris Gymnastics ran its very first international competition in Melbourne with participating clubs from interstate, Singapore, Malaysia and Hong Kong. In 2018, the Club moved to bigger premises in Oakleigh South and Infinity Gymnastics and Dance was initiated to run programs alongside the elite programs of Glen Iris Rhythmic Gymnastics. The studio is now a thriving community of gymnastics, dance classes, performing arts training, fitness and events. We look forward to seeing you at Infinity Gymnastics and Dance.